Today I came across another example, but stamped onto the base there was something rather unexpectedly nice. 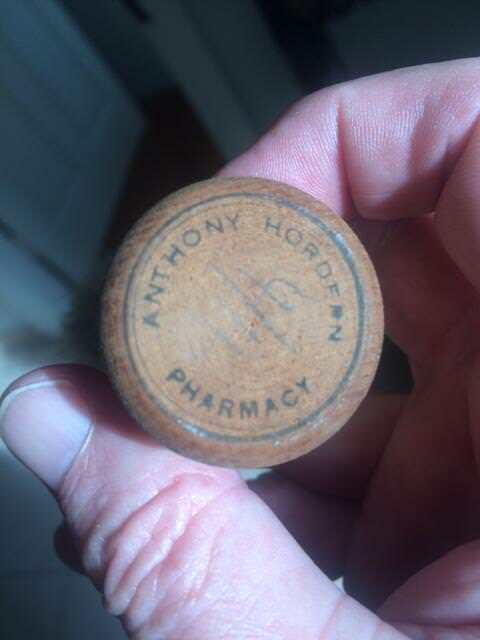 It says "Anthony Hordern Pharmacy", with a price still there, written in pencil: 4/11 (4 shillings and 11 pence). I was intrigued to see the price listed in shillings. I looked it up, and I see that the Australian dollar replaced the Australian pound in February 1966. When the pound was in effect as the nation's currency, there were 20 shillings to the pound and 12 pence per shilling. (12-14-2017, 06:11 AM)Rory1262 Wrote: I was intrigued to see the price listed in shillings. I looked it up, and I see that the Australian dollar replaced the Australian pound in February 1966. Yes, that's right. I remember the advertisements on TV here in Australia for the change to decimal currency. The ditty concluded with something like "So get ready, folks, when the coins begin to mix, on the 14th of February, 1966!" There was a cartoon character called "Dollar Bill" sang us through the changes. 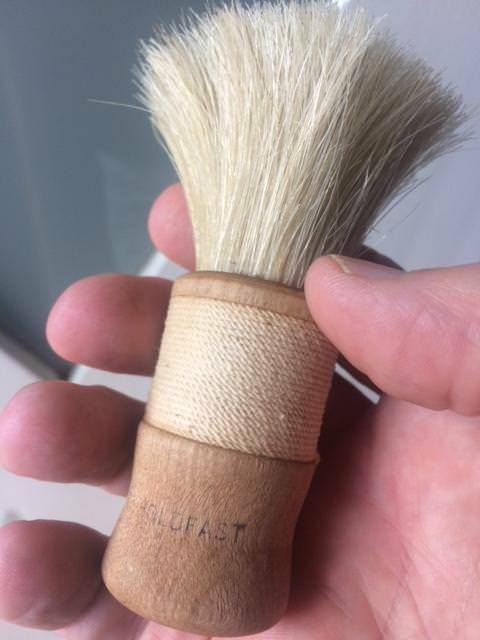 The string grip is very interesting and cool. A nice piece. Shaun, you really come up with the coolest things!